Looking for help with your website but not sure where to turn? Let Pixel Puppet lead the way. Connecting Businesses with the right Web Design Companies. Team up with the right web design agency and you’ll be well on the road to getting the most from your website, but if you’re not so hot on the subject (or just busy running a business), keeping on top of website design can become a headache. Pixel Puppet is here to support you, with the help of our online resources you’ll soon breeze through all things related to design and website optimisation. Unlike a website design agency, we are not looking to sell you services. Instead, we have created a dedicated resource for providing useful, actionable web design tips that will improve your online sales or lead generation. If you’re looking to improve the way your website looks and works or even your relationship with your web designer, take a look at our Web Design Tips and you might just find that golden nugget of information. Can't quite find what you are looking for? No problem. Our friendly team of web design experts can provide professional, unbiased answers to whatever question you might have - completely free of charge! Our UK only Web Design Directory also has a growing number of UK based web designers and web design agencies listed, so if you’re looking for a new creative direction or help with SEO, this is the place to be. 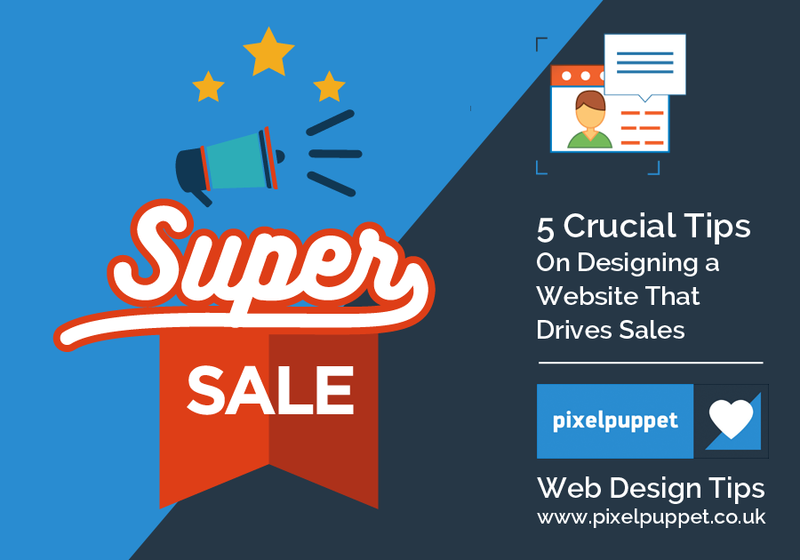 All members of the directory are eager to help you reach your web design goals and have been personally approved, meaning you can out your trust in Pixel Puppet to get you where you want to be.